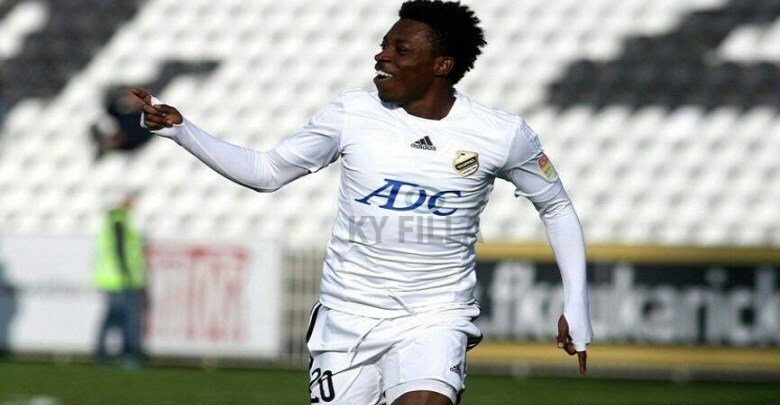 Swiss Super League side St Gallen would attempt to sign Ghanaian midfielder Obeng Regan from Croatian side Istra, according to reports. Obeng, 24, has enjoyed a fine season scoring thrice in 11 starts for Istra this term. St Gallen’s scouts have monitored the performance of the ex-Cukaricki midfielder and are convinced about his qualities.